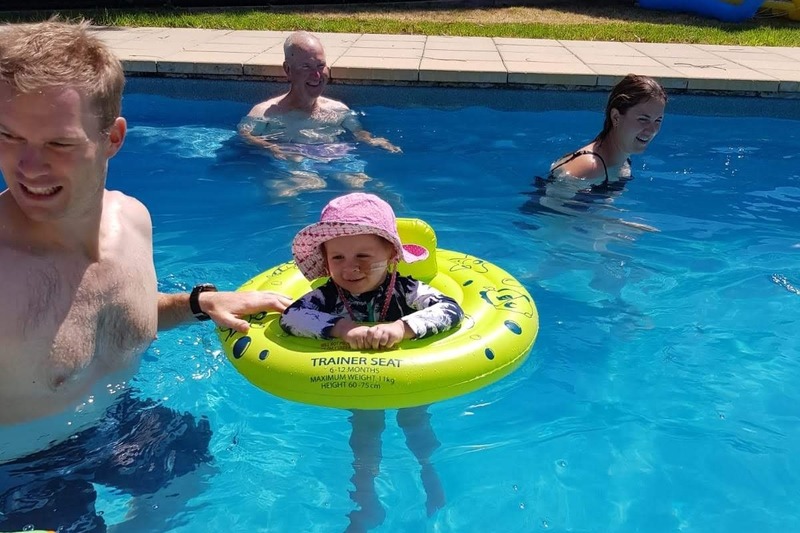 Fundraiser by Stuart Gillies : Help Eleanor fight Neuroblastoma! 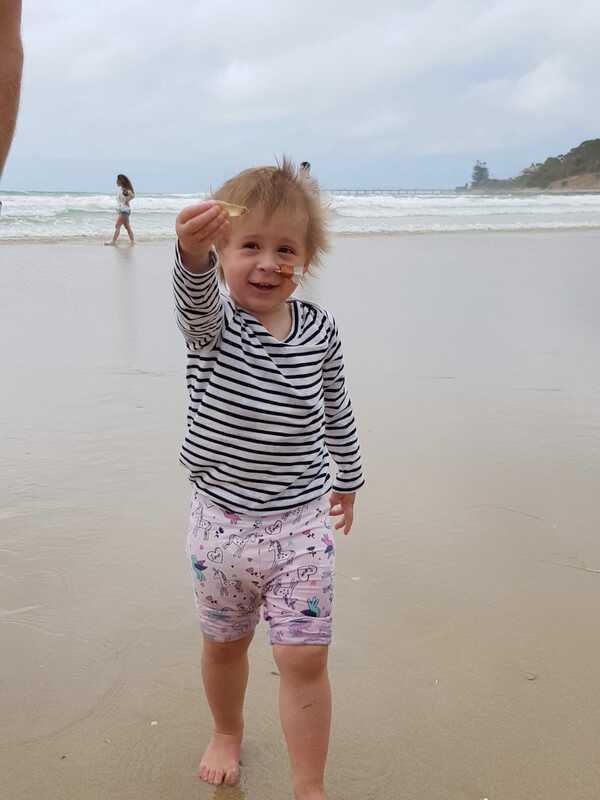 As many of you know, Rob (Boose) and Jacqui have had their world turned upside down recently with the news that their beautiful daughter Eleanor has Neuroblastoma, a rare kids cancer that effects 40 Australian children each year. 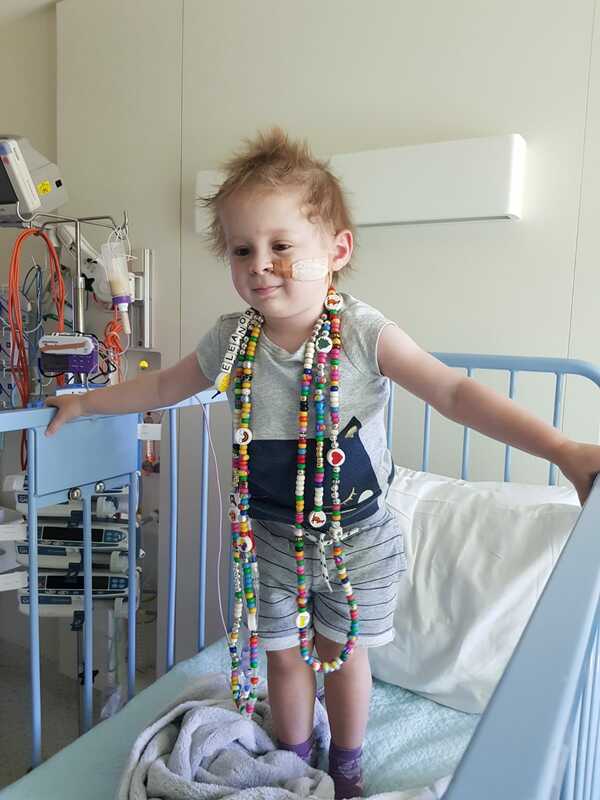 They have had to uproot their lives and move to Melbourne immediately for treatment at the Royal Children’s Hospital, for a period that could stretch out to around 2 years. 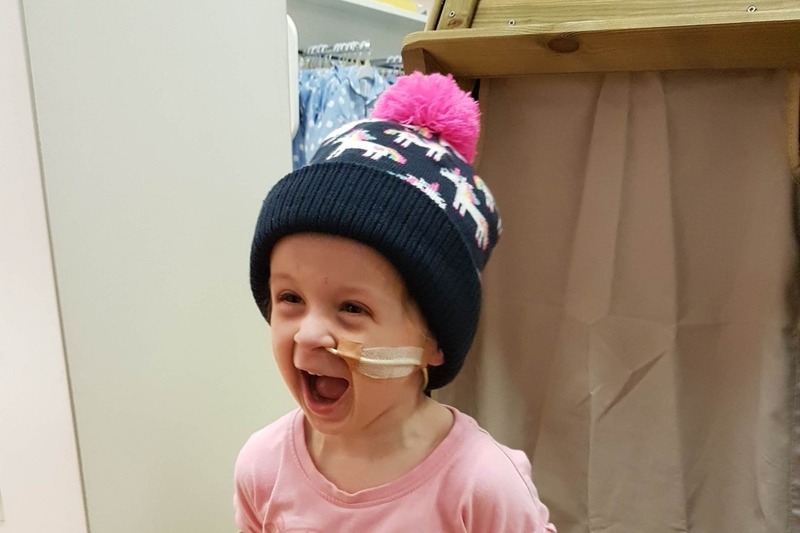 As a parent myself, I can only begin to understand the shock, stress and heart wrenching feelings they must be going through watching Eleanor start her first round of chemotherapy and spend the majority of her time in hospital. 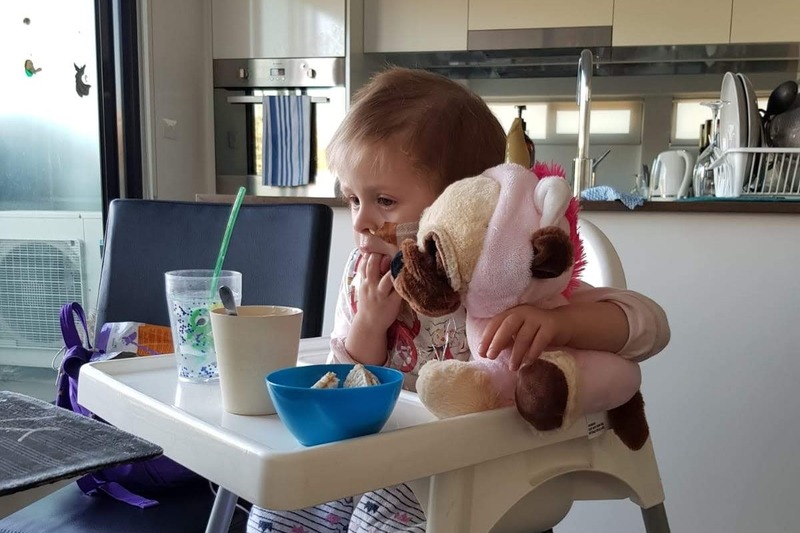 The chemotherapy works to reduce her white blood cell count and when it is very low it means she is susceptible to all types of germs and bugs, and any increase in her temperature means more time back in the hospital and not at the unit in North Melbourne with her parents. 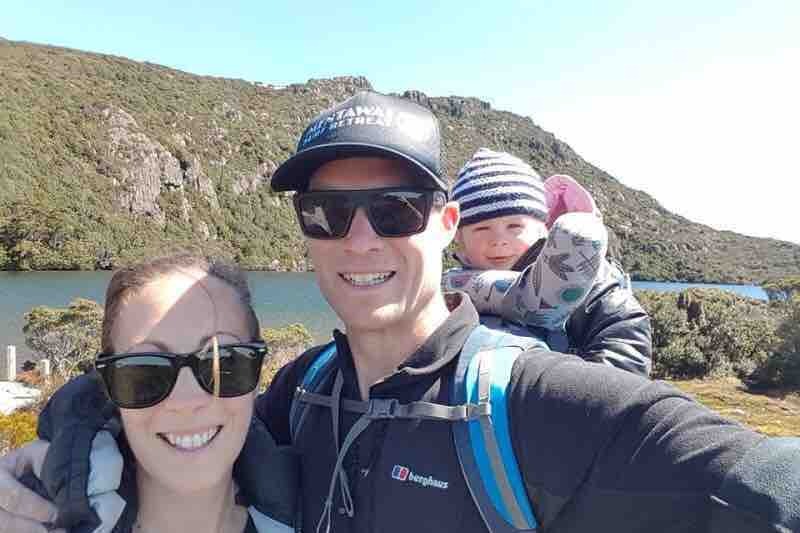 With the amazing support of their family and friends, the Tas Fire Service and Rob’s fellow firefighters, and Jacqui's collegues at Sacred Heart College, Boose and Jacqui are able to be close by and spend the time they need to with their little one. 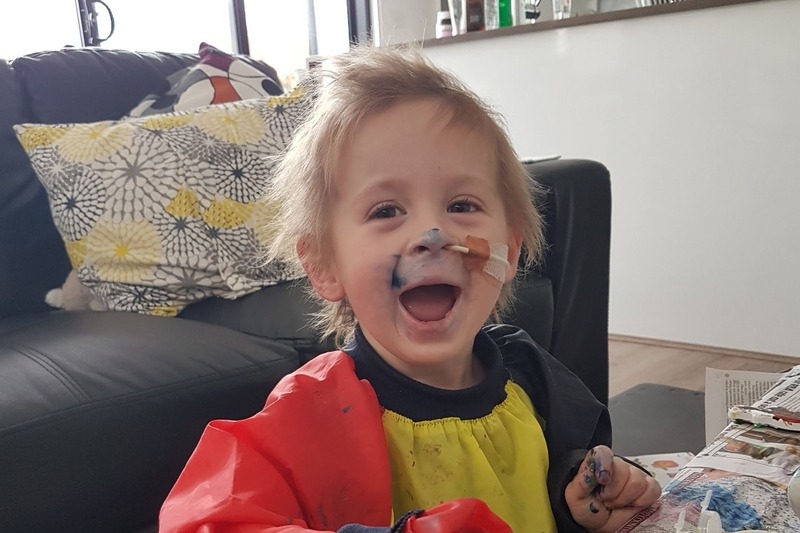 We caught up a few weeks back and discussed setting up a fundraiser to ensure that neither Jacqui or Boose have to work throughout Eleanor’s treatment, and to be honest, so that many of us can actually ‘do’ something to help. Of course initially they didn’t want the fuss, but with the realisation that everyone wants to help and that anything we can do to take the stress away from them both having to work, their mortgage, bills etc. They have agreed to let us set this up for them. I understand there are other events and avenues that are being worked on that will allow people to show their support in the coming months. We will keep everyone updated on these opportunities, auctions and events via the updates on this page (if anyone has anything that they want to donate or wants to alert us to any events that they are organising please send me an email at stuart.g@campaignedge.com.au ). 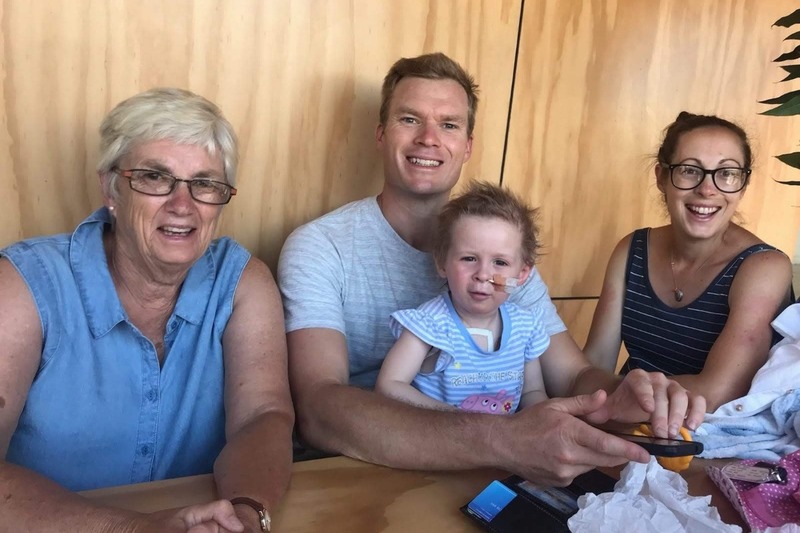 I know that Jacqui, Boose and Eleanor have a lot of friends, family and support across so many parts of the Tasmanian, interstate and overseas communities, so I would like to ask you all to consider donating below to ensure that they can spend as much time as possible with Eleanor in the coming weeks, months and years, fighting this together. Eleanor is currently in the midst of her sixth round of Immunotherapy. This round is different to her previous five rounds where she was admitted to hospital for one week for an antibody drug, then followed two weeks of a drug called retinoic acid to make up one round. For her sixth round she is just receiving two weeks of the retinoic acid which is part of the protocol. We have been enjoying not having to stay in hospital for a week which was always very stressful as it was never too much fun for Eleanor. Eleanor has been gaining strength week by week which has been great to see. In the past month she has enjoyed visits from family members from Hobart. She had a great couple of days with her cousin Daisy, which really brings the best out of Eleanor. It is still such a novelty for us to see her play happily with other children. She has had so much time in the past sixteen months where she has had to be isolated due to infection risks so to see the excitement and joy it brings her really is amazing. Of course trying to teach her the art of sharing is a challenge as we are sure this is the case for all kids! She also had a visit from her grandparents which she always loves. A year ago today Eleanor had eight hours of surgery to remove her tumour and her right kidney. She also spent Easter in hospital with a chemotherapy induced temperature. We are really grateful a year later to have her out of hospital with a little bit more hair, a lot more energy and enjoying Easter at home hunting for eggs. We hope everyone has a happy Easter with your families. 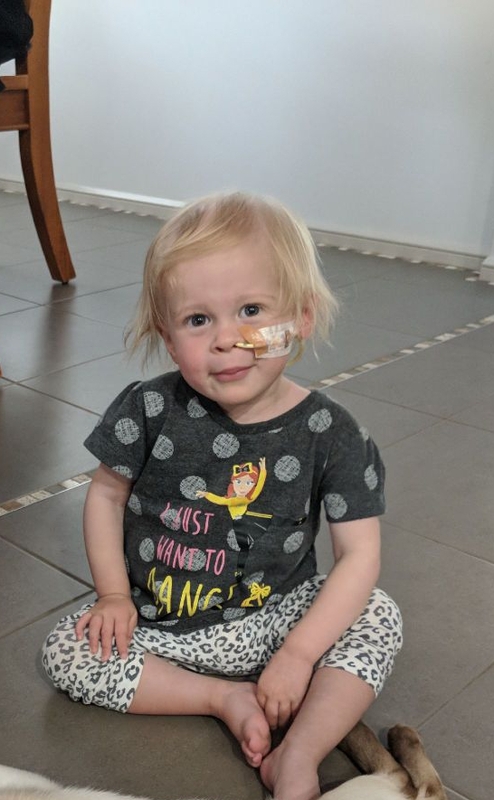 In our last post we explained how Eleanor started her fifth round of immunotherapy and developed a nasty reaction and we had to abort and give her time to recover. We were really disappointed. We had two weeks off where Eleanor recovered really well. So the decision was made to try again. We were really nervous heading into hospital. If she developed the same symptoms again they would abort and not give this essential immunotherapy again. Every child is allocated five rounds of the antibody drug with each round consisting of four doses (20 dose all up). If they have complications in any of the rounds the risk is that you would lose the dose, and possibly the whole round with no chance of receiving additional doses (all about the dollars). This part of the treatment is so stressful for us as parents because we feel that every dose is vital for Eleanor’s chance of remission. Thankfully Eleanor coped well and received her last remaining doses. A massive relief for us as she has received the majority of the drug. So we can save some sleep knowing that everything that could have been done has been done. 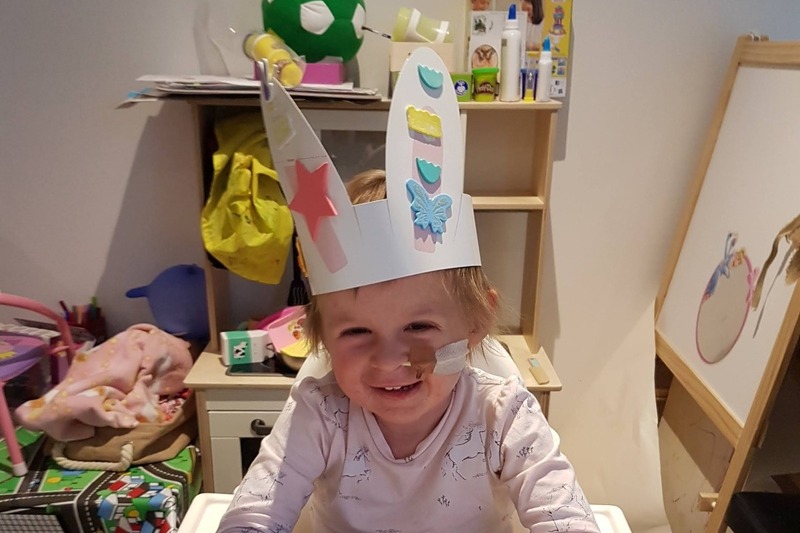 She is now onto the second phase of round five which is two weeks of oral drugs which complement the antibody drugs she receives in hospital. Since being discharged we have been enjoyed some precious family time and making the most of the last glimpses of summer. 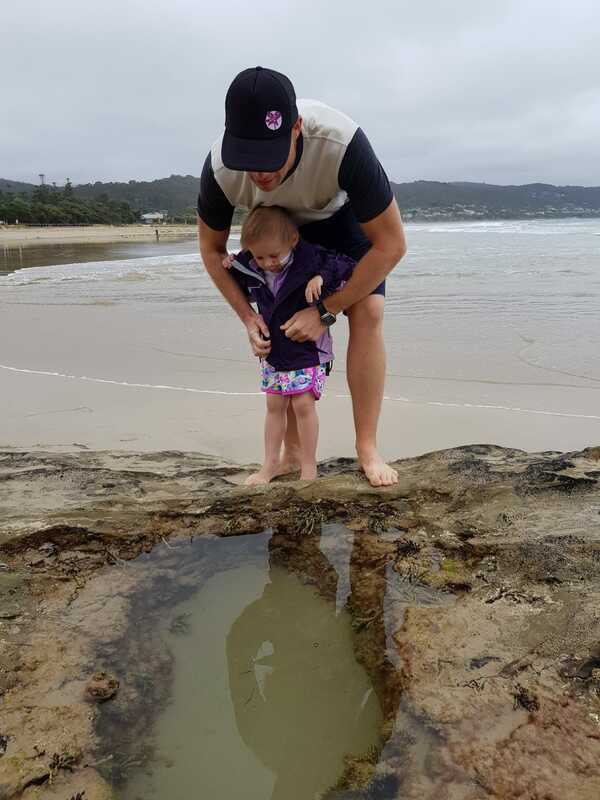 Eleanor has developed a love of rock pools, she is so intrigued at everything in them and gets so excited when she sees a fish! She also received a visit from some of her aunties, uncles, Nanny and Poppy (Jac’s side of the family) which she loved. Thanks so much everyone for your continued support. Eleanor and us always feel the love. A week ago we got admitted into hospital to start our round five of Immunotherapy. This potentially was going to be our last hospital admission for Eleanor’s scheduled treatments prior to her last scan in April. Eleanor was in good shape going into round five and was given the all clear to commence the antibody drugs on Monday. This was the same drug combination that she had in rounds one and three of immunotherapy. Unfortunately, after three hours into the immunotherapy, Eleanor developed a nasty cough. This cough was progressively getting worse and the decision was made to pause the treatment. 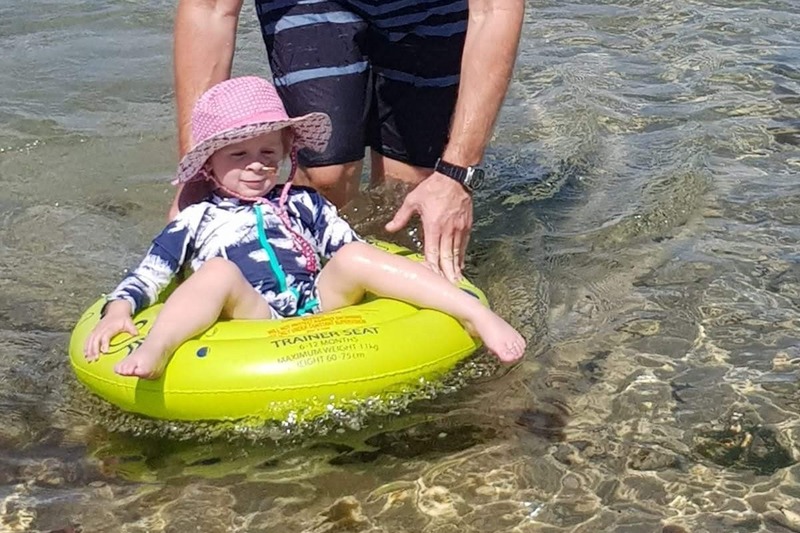 Numerous consultations with nurses and doctors later, the decision was made to abort this round based on Eleanor’s history with lung problems dating back to her high dose chemotherapy in May, 2018. This was a really disappointing result for us. In what was meant to be potentially Eleanor’s last hospital stay, we have had to have more delays. This is and will continue to be part of the journey for Eleanor and it shows how harsh every single treatment is on her. Had we tried to push on with administering the drugs then she could have easily ended up in intensive care in all sorts of problems. The doctors have given her a few weeks recovery in the hope her lungs will recover and she will be fit and firing to try again. Since being discharged Eleanor has been recovering well and the hope is we will recommence within the next two weeks. 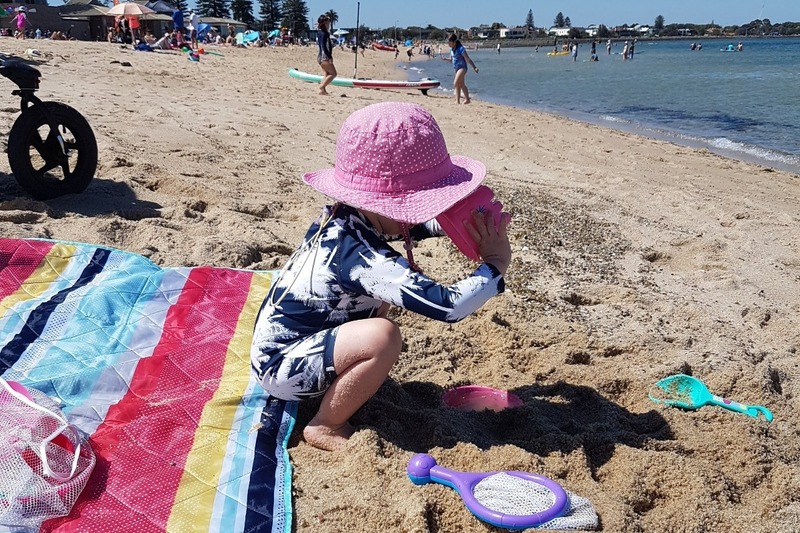 The silver lining of the delay is the weather has been quite hot in Melbourne so we got to enjoy a good beach day this week! Eleanor recently finished Round Four Immunotherapy. As mentioned in our last update, Eleanor’s treatment was delayed due to her having a cold. Round four included a combination of two drugs, one started at home in the week leading up to Eleanor’s hospital stay. 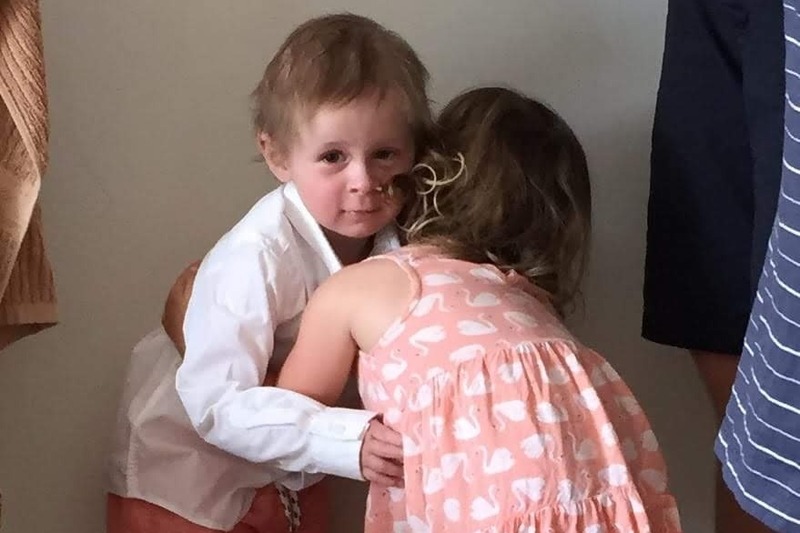 The combination of two immunotherapy drugs caused Eleanor to experience excruciating pain, nausea and fluid on her lungs, resulting in Eleanor needing oxygen continuously during the hospital admission. As her parents we are really conflicted by having to watch Eleanor endure these treatments but also know the benefits of the drugs used. Eleanor’s recover after five nights in hospital was surprisingly quick. We spent a few days letting her recover at home before heading away with family to Phillip Island and Inverloch. Eleanor was able to float in the pool and the ocean, and build sandcastles daily. This is something we do not take for granted, it takes our breath away seeing her enjoy normal childhood activities. To be able to spend time with her treasured cousins and watch them play was also precious to us. This was the first time she has ever been with all her cousins, and this was the first time we have been together with our nieces. Ever. We loved every minute and really treasured the family time. We have one more week away from hospital and plan to head away and then return to see Eleanor’s grandparents. We will then commence Round Five Immunotherapy. The next round consists of daily injections for two weeks and a continuous single drug infusion in hospital. We hope that round five will be Eleanor’s last inpatient hospital stay before completing drugs at home for Round six. We have completed paperwork to determine eligibility for a clinical Drug Trial in Grand Rapids, Michigan. We will have to wait for Eleanor’s next PET scan results in April before we can proceed further. Thank you one and all for continuing to support us stay in Melbourne for treatment. We love reading your well wishes. Another big thank you to Jen, Mel and Tom for organising a very successful ‘Afternoon of Music for Eleanor.’ Money raised will assist us in making the first journey to Michigan.